Hauser & Wirth is pleased to present a one-night-only screening of Paul McCarthy‘s ‘cisuM fo dnuoS ehT / The Sound of Music’. 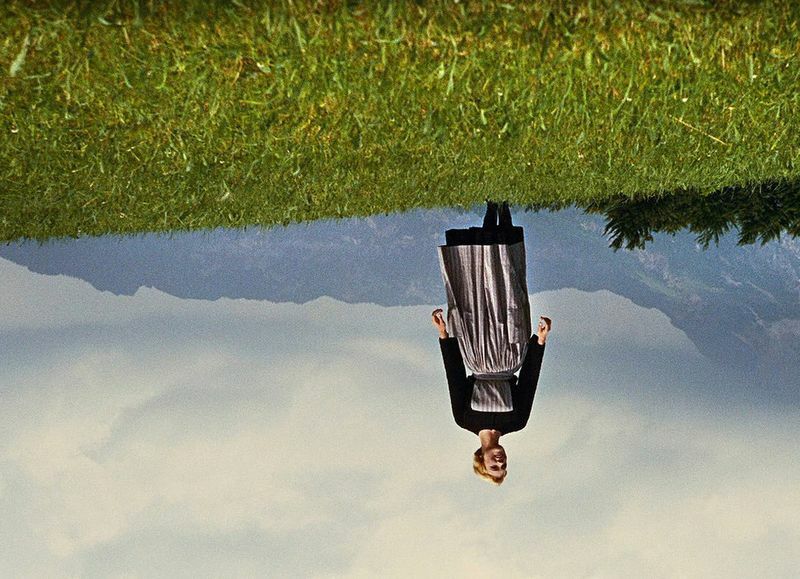 In ‘cisuM fo dnuoS ehT/The Sound of Music’ the well-known and iconic American movie from 1965 is projected upside down and in reverse, although run at normal speed. McCarthy plays with the film’s constituent elements, investigating the workings of the cultural artifact he has chosen. He overturns the film itself, as well as its uplifting narrative and songs, to transform something familiar and comfortable into a strange and unnerving parallel. Dialogues and songs intended to be delightful and affirmative played backwards are reduced to alienating gibberish. This work was initially presented in Austria in 2001 in response to the rise of Jörg Haider’s extreme right wing Freedom Party. McCarthy’s reversal of the film might be seen as ironically reversing the original plot of the movie, which is set in Austria on the eve of the Nazi Anschluss in 1938. For this one-night-only screening, Manuela will provide a cash bar with food and drinks, including McCarthy’s very own Craftsman Brewing collaborative beer – Gout Stout. This event is free, however, due to limited capacity reservations are recommended.